Have you been putting off making changes to your daily routine? Would you like to establish a routine for your newborn baby and you don’t know where to start? Worried about the time change at the end of the month? Struggling with temper tantrums? Desperate to get more sleep? I want to help you establish that perfect routine that works for your family, I want to help you with your child’s sleep and will answer any burning questions that are not letting you sleep well at night. The whole package is 625 CHF for the subscribers of my newsletter in October and November 2016. “We were really impressed with the results. Marta was able to clearly identify the issues, and proposed lots of options how we could solve them. We struggled with the sleep rhythm of our son. We were able to start working on the solution the very same day and only a couple of days later the issue was completely solved. This offer is valid during the months of October and November 2016 and is exclusive to the subscribes of Maternity Consultancy newsletter. The early bird offer expires at midnight on Thursday 13th October 2016. If you haven’t subscribed yet or have friends who could benefit from this offer, sign up and invive me for the day. 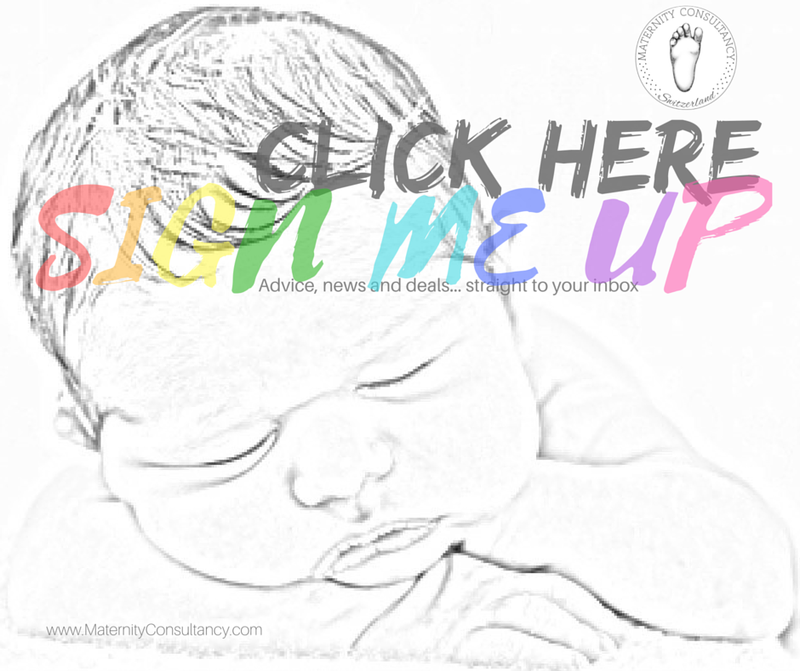 « Interested in Developmental Baby Massage class near Zürich?